How was society changed by each invention? Society changed during the Industrial Revolution in many ways. People now found new ways to make a living, transportation changed, the population grew, factories were developed, urbanization was a new way of life, pollution, and new inventions and innovations brought improvement to peoples business and the economy. 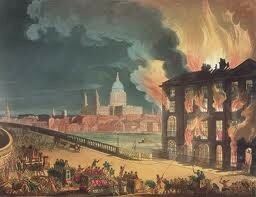 The Industrial Revolution also brought expansion to Great Britain. To start the Industrial Revolution improved Britain’s transport infrastructure with a turnpike road network, a canal, waterway network, and a railway network. Raw material and finished products could move quickly and cheaply. Transportation also allowed new ideas to spread quickly. Population grew during this time period. After 1740 the population rose dramatically. With the growth of the population brought a new class of people called the middle class. The middle class benefited the most form the Industrial Revolution. The middle class was composed of businessmen and other professionals. They had better food and housing, which led to fewer diseases and a longer life. The middle classes better treatment meant that their population grew during the Industrial Revolution. The other class was called the working class. The working class was not so well off. They were replaced in factories by machines. Some gained new jobs in factories working with machines. Child labor was another issue during this time. 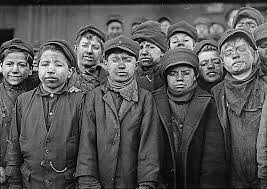 They worked as young as 4 years old for minimum wage. Some became crippled or deformed because of the work they were doing. 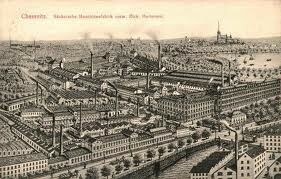 With the creation of factories came the rise of modern cities, which brought urbanization. 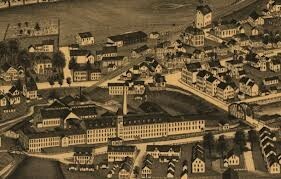 The building of factories offered people jobs in the city instead of working on farms. Large numbers of workers immigrated into the cities for employment. 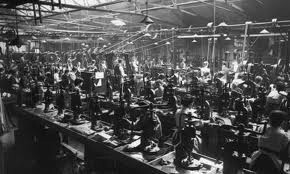 Men began to work in factories and their wages were much higher than women. Urbanization brought entrepreneurs with new products and ideas like Henry Bessemer’s mass production of steel, which helped to build the buildings in these urban cities. Pollution had a serious impact on the residence of these urban cities. 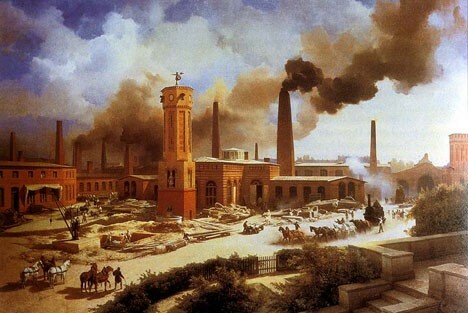 The production of coal was large during the Industrial Revolution, which resulted in smog and soot. With all of these changes there were some good and bad but, overall the nation needed these changes to grow.